Time for a cup of tea and a good book? Always. 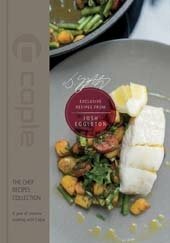 We’re welcoming authors to our Lit tent and chefs with a host of cookbooks under their belts to our Chefs’ Theatre. So what better opportunity to take a tour through some great titles to get stuck into this spring? Read them now – and get them autographed when you come and see us. 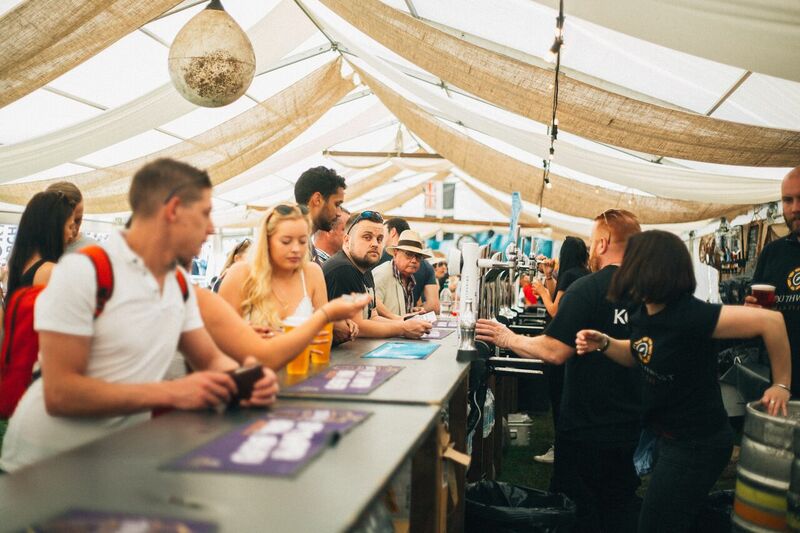 There will be a Chef’s signing session in The Literary & Acoustic tent at 10am on Sunday. 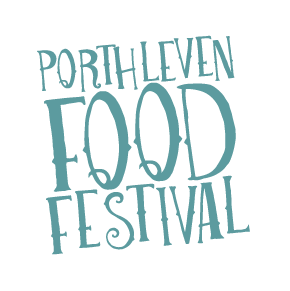 Chef and author Naomi Devlin will appear in our chef’s Theatre on Saturday. She’s something of an expert in special dietary requirements. 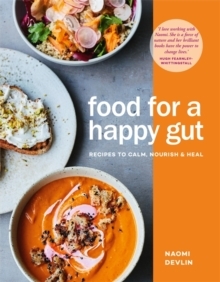 She wrote River Cottage’s Gluten Free Cookbook and she’ll be cooking and talking about recipes from her book Food for a Happy Gut. The book has over a hundred recipes to help feed the good bacteria in the gut while nourishing and healing the body. 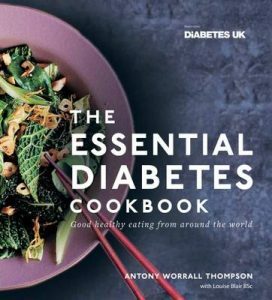 And while we’re talking food intolerances and specialities, our patron Antony Worrall Thompson’s Essential Diabetes Cookbook is well worth a look. When diagnosed with the pre-diabetic condition Syndrome X, Antony trawled the world for recipes that manage glucose levels but don’t compromise on taste. From Sweet and Sour Prawns to Spicy Lamb Tagine, here’s a host of healthy eating options from around the world. With each recipe analysed by a dietician. 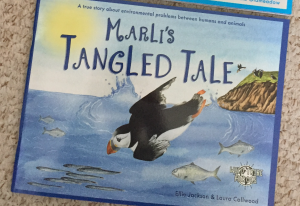 And last but not least a big mention to Marli’s Tangled Tale by Ellie Jackson. This beautifully illustrated story for young and old educates about the dangers of balloon releases and their devastating effect on our oceans and wildlife. This book also fits perfectly with our 2018 Anti Plastic. Fantatstic! Theme. 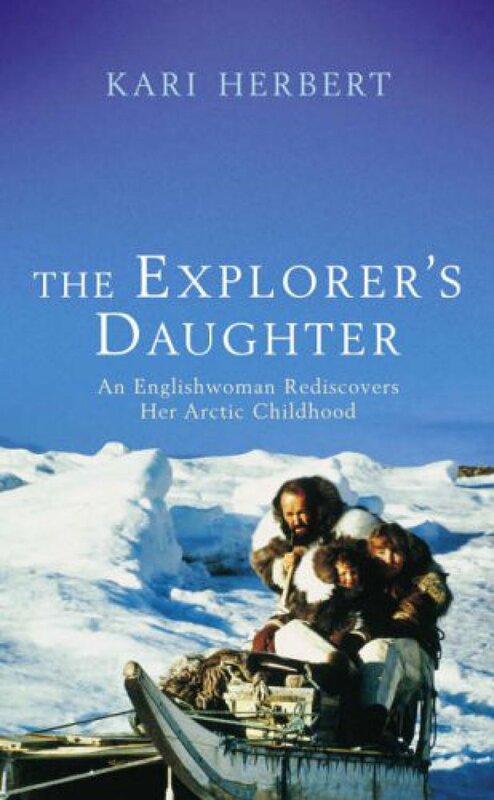 A great environmental family read.